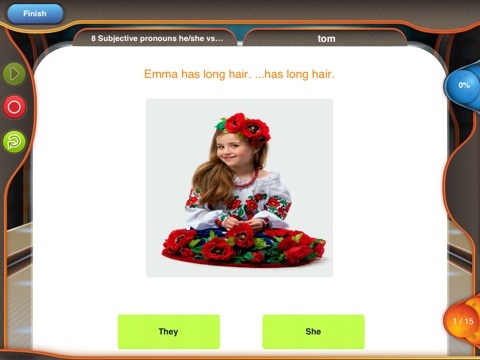 Syntax Workout app was created by a certified speech and language pathologist for preschool and elementary school-age children who struggle with English grammar. 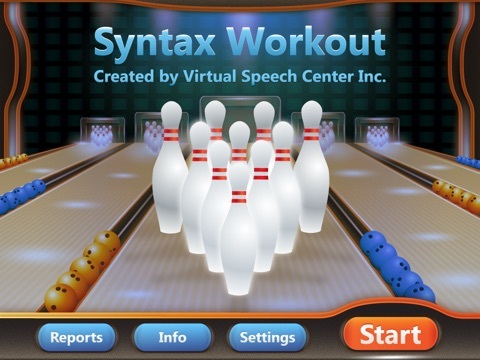 Syntax Workout app is another addition to the series of “Workouts” (Auditory Workout and Sentence Workout) developed by Virtual Speech Center. Children will have fun practicing numerous syntax activities thanks to the built-in reward system and game. 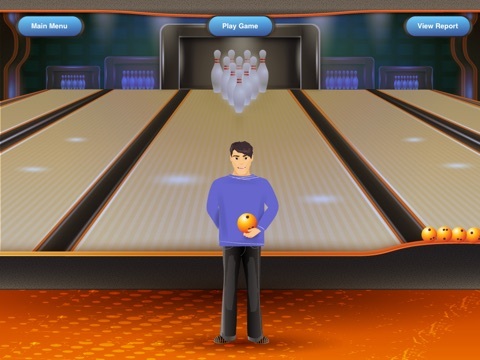 Children are welcomed by a bowling coach, who encourages them to work hard. 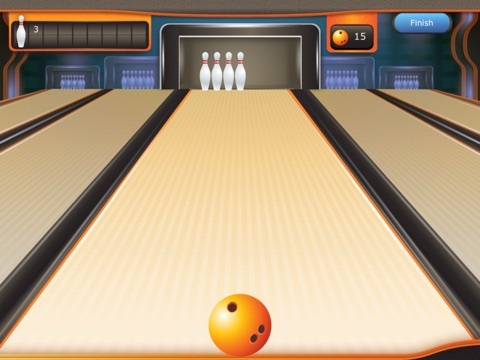 Children earn a bowling ball for each correct response, and when they accumulate enough balls, they are rewarded with a game.